I read an extraordinary number of pages in 2012. Maybe a new record, if I kept track of that sort of thing. Granted, most of it was nursing textbooks, but still. I have a rule of discipline that I've imposed on myself: During semesters, I only read nursing books (with the exception of my scriptures, and on Sundays when I never read nursing books and allow myself to read doctrinal or inspiring books.) This is very, very difficult for me. As soon as each semester ends, the first thing I do is start reading a novel. Anything fiction! It's such a sweet reward. I was able to devour many books this year, more than in other years simply because the reading became such a treat after all that hard work, and I knew I had a limited time to do it in. Because of my self-imposed limitations, I have also been very careful about what I choose to read. So, in compiling my list of favorites, you'll see that not all of these were published in 2012, and many have been listed on other peoples' favorites in previous years. Since I have limited time, I have tried to choose books that other people have highly recommended to me. There are so many others not listed on here that are 4 star books for the year, but these are my 5 star books. They were great fun, for all kinds of reasons. Okay, so I lied a little bit. If I had to choose one favorite book of the year, it would be Pope Joan. LOVED this book. Such a great story. And The Glass Castle is a very near second place to Pope Joan. This one is a memoir and one of the best I've ever read. 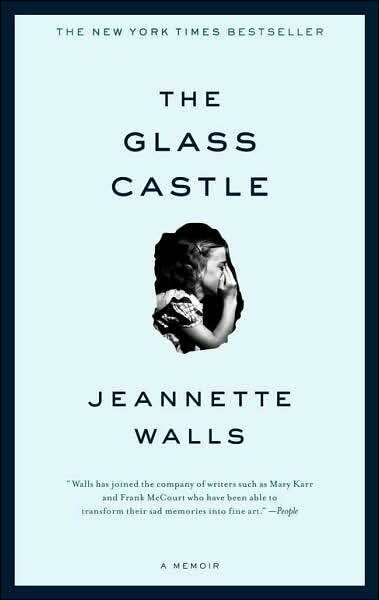 Half Broke Horses is another memoir-ish book, by the same author as The Glass Castle. 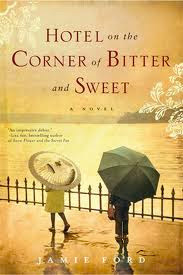 The author calls it a novel, but it is really the story of her maternal grandmother. A great read. 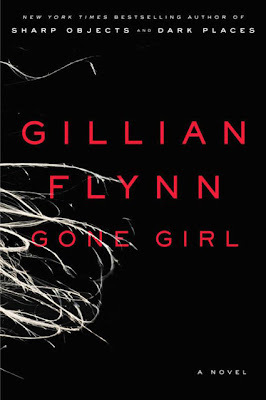 My mom recommended Gone Girl to me. It's different than the books I usually read, but this was the first book I read when my last semester ended and it was a great escape. 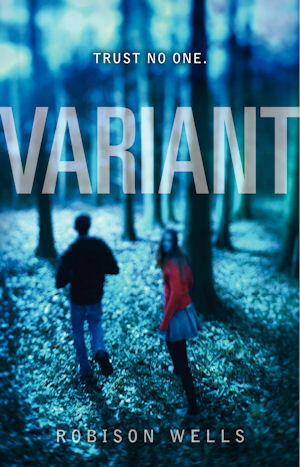 Lots of language in this one, so beware of that, but a very cool story with lots of suspense and twists. 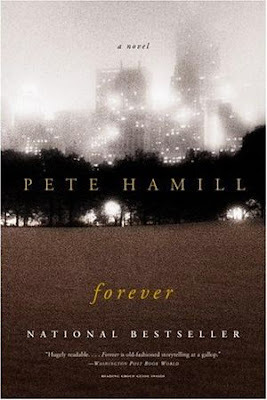 Forever was another one my mom recommended and I read it in January, right before my spring semester started. Again, it has some mature content and language, but this is a really interesting story idea. 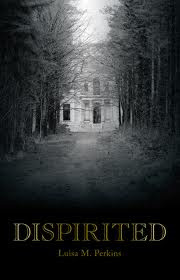 Dispirited is a book that is not getting enough attention. 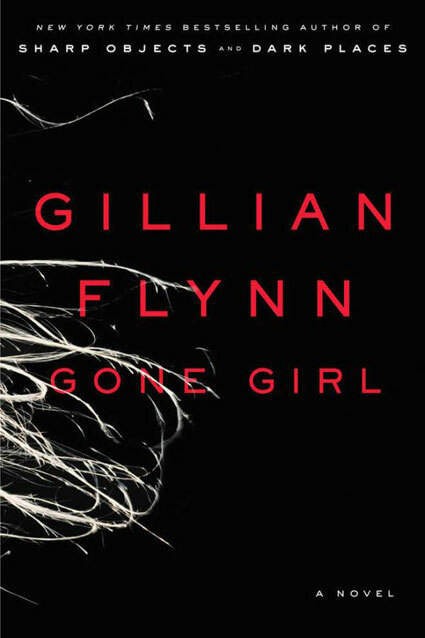 It's a quick read that will pull you in on the very first few pages. I was really looking forward to the release of this book, since, of course, it's written by one of my best friends, Luisa Perkins, and I was not disappointed. (I never am by anything she does.) Very cool story. 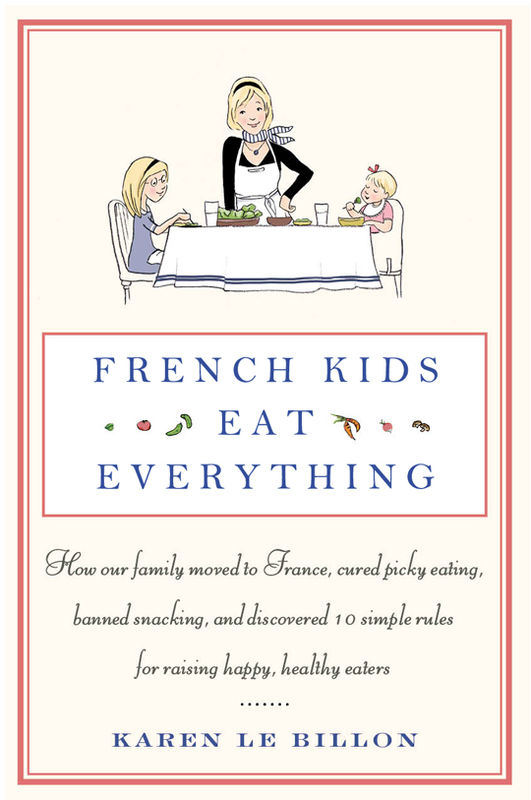 Luisa told me about this book, French Kids Eat Everything, when we were picnicking at the park this summer with our kids after a round of swim lessons. I was intrigued. She gave me her old Kindle and this book was on there, so I knew I had to read it. Now I have a hard copy in my Amazon cart. I loved the way this book was written. Now, I'm not foolish enough to think that I can actually recreate French eating traditions 100% in my home, but there are some very good points. 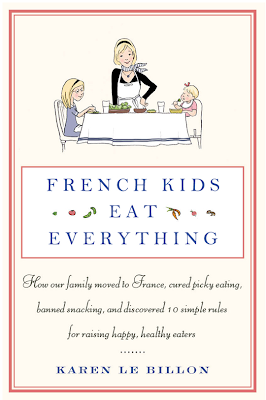 The French do know a thing or two about eating well and living well, and maybe our culture could learn from them. I have taken some lessons to heart. Hotel on the Corner of Bitter and Sweet was a Christmas gift to Lyndsay last year, and when she went off to college, she left it here. I had read Snow Flower and the Secret Fan in 2011 (I highly recommend that book too!) and when I mentioned that one to a friend, she recommended this one. (Luisa again, I think.) 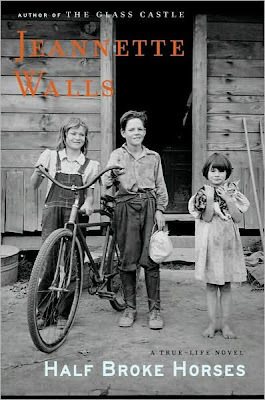 This is a really sweet story about a shameful time in our history, beautifully told. I have read a lot of doctrinal and inspirational books this year, and this one was my favorite. I read it back in January. I love Dallin H. Oaks, and I loved the personal style he used to tell these stories from his own life. 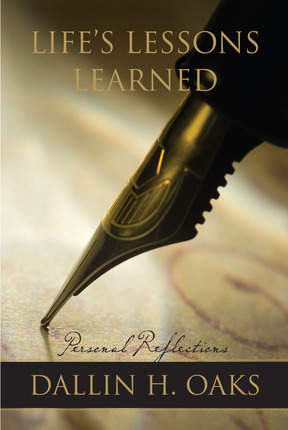 Life's Lessons Learned is a wonderful book. I LOVED this book. I got Variant for Aiden last Christmas. And another copy for Sean. After Aiden read it, he couldn't stop raving about it, so I read it. He was right. I love this story idea. Really cool and unexpected. 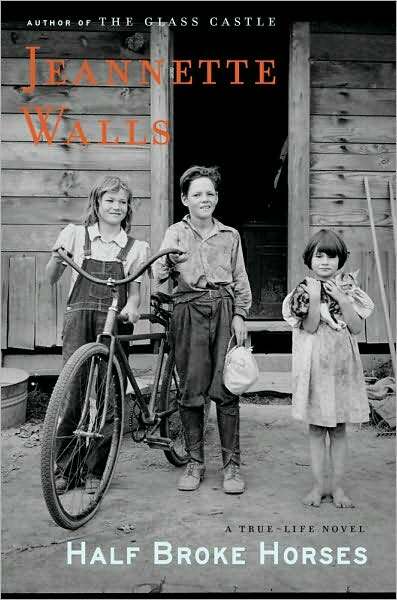 I have loaned this book to several of my piano students who read it and loved it and recommended it to other friends. The sequel, Feedback, is out now too, and it's also a good read. Have you read any of these? Agree, disagree? Have any suggestions for me for my next school break? I've got a whole pile waiting for me! Here's to another great year of reading!! I'm so touched that I made your list! I'm in very good company. Here's to lots more reading in 2013! I have waited all year for delivery of the best of the year. I can not wait to read some of these in the coming months. I have come free from college and I have the intention to read a lot more this year! Thanks for getting me started on my way.